Chandler and Monica court embarrassment when they secretly go to a fertility clinic for tests that will determine their family plans, until an old acquaintance runs into them. Ross hides his feelings for Charlie to help Joey woo her. 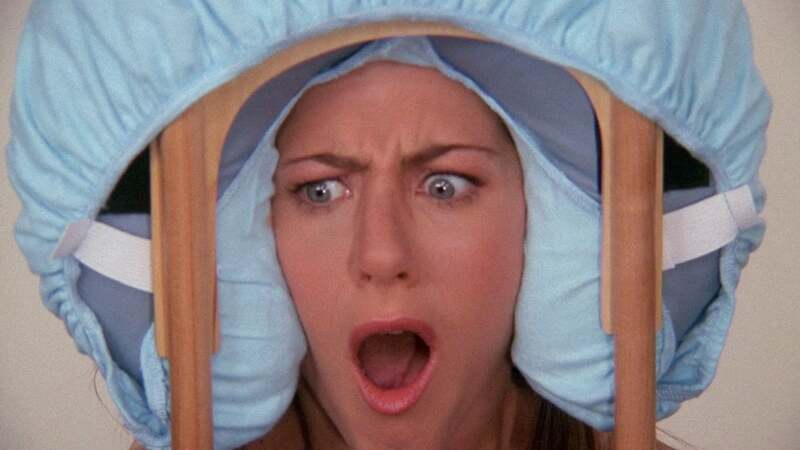 Rachel sneaks into a spa for a massage and hopes that Phoebe won’t find out and feel betrayed.